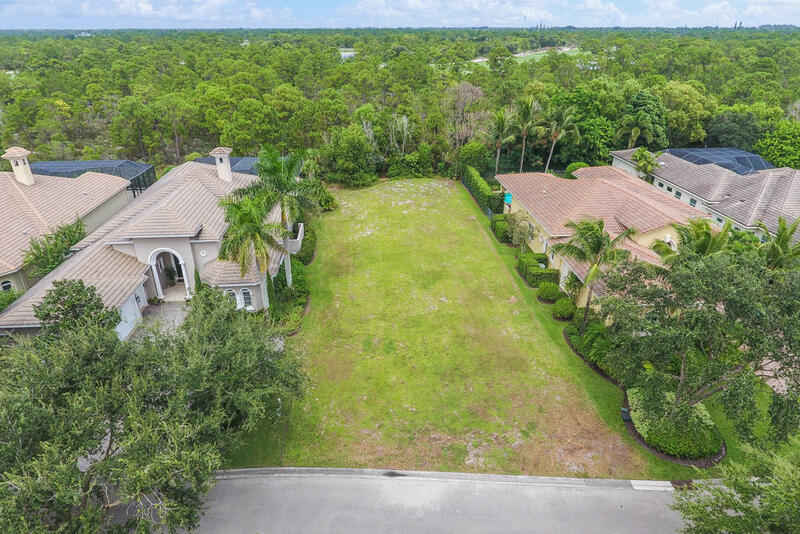 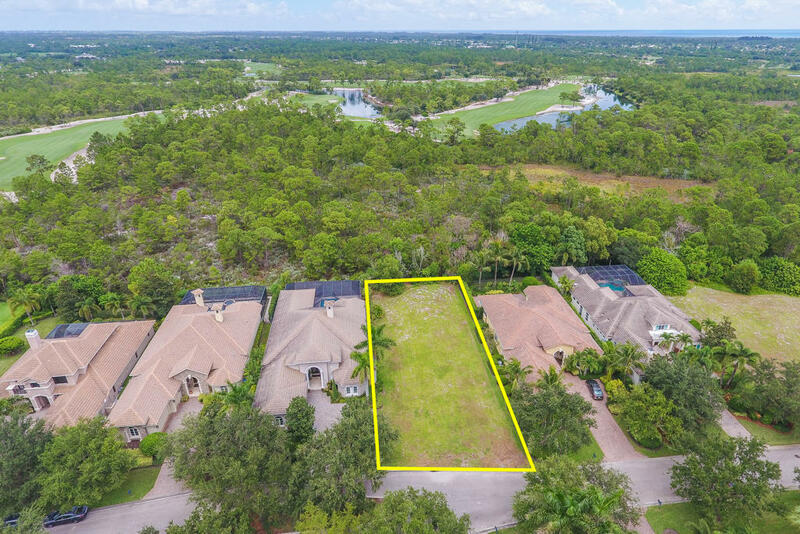 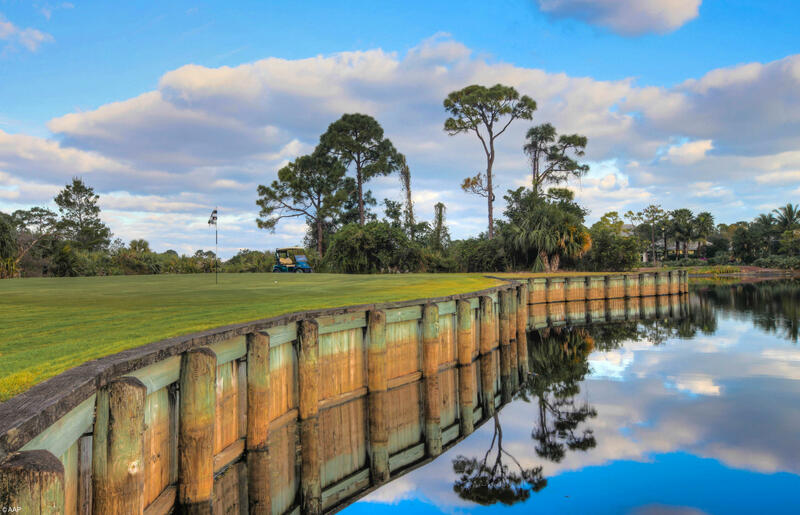 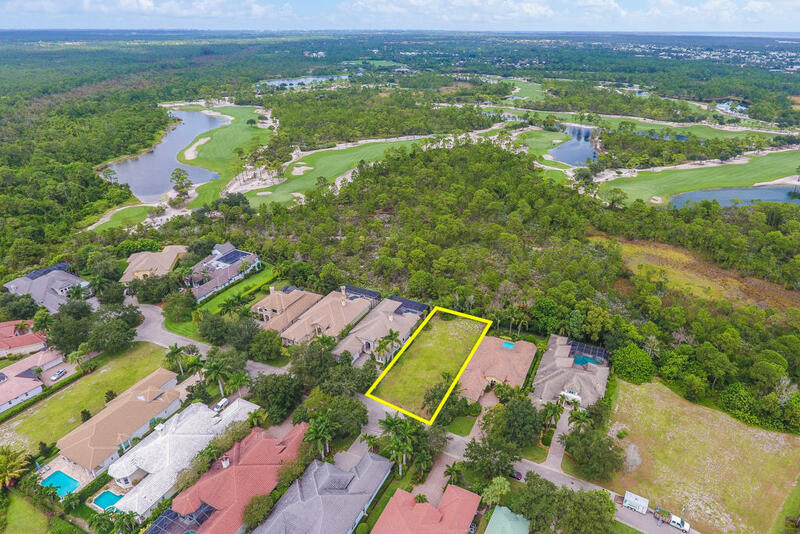 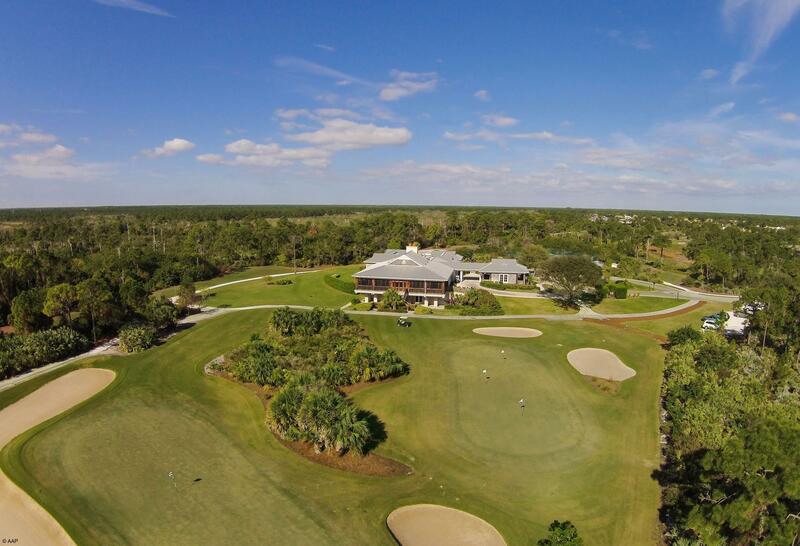 The Medalist Village stands alone as the premier private residential golf community in Hobe Sound with new estate homes starting at $1 million. 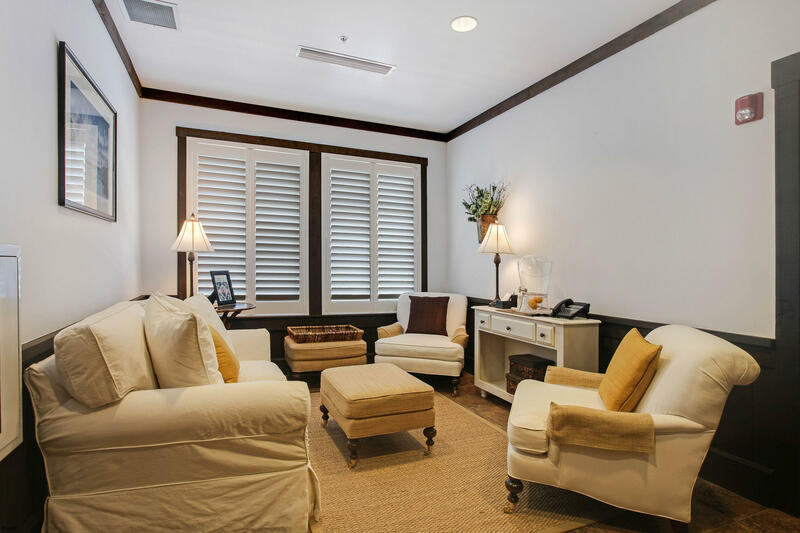 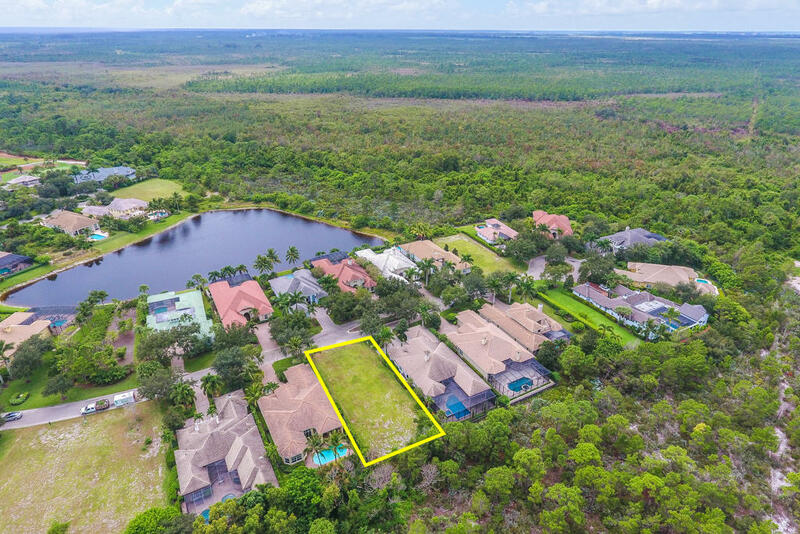 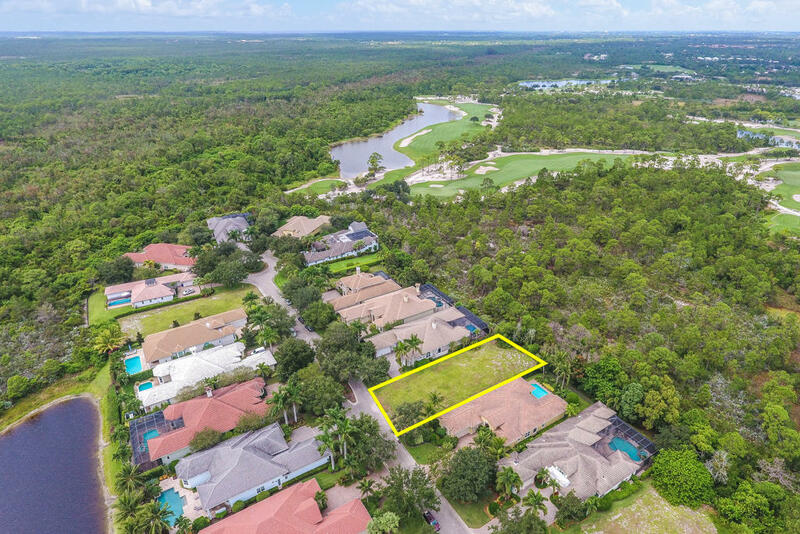 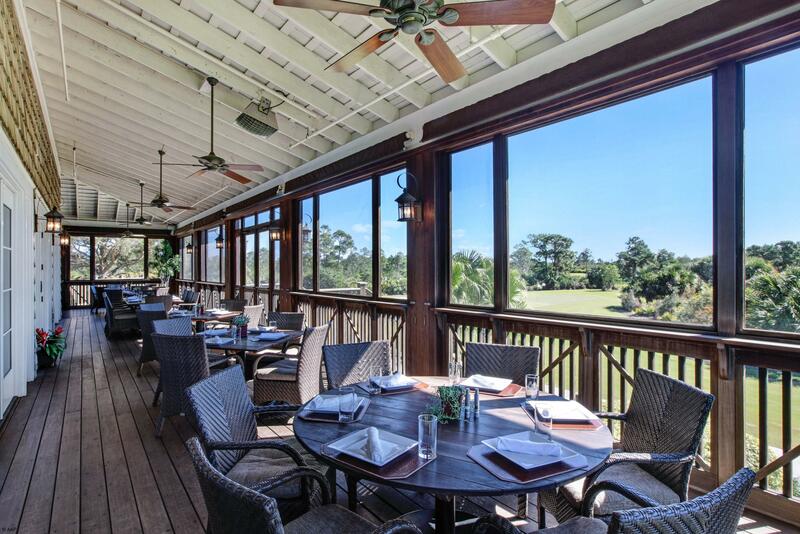 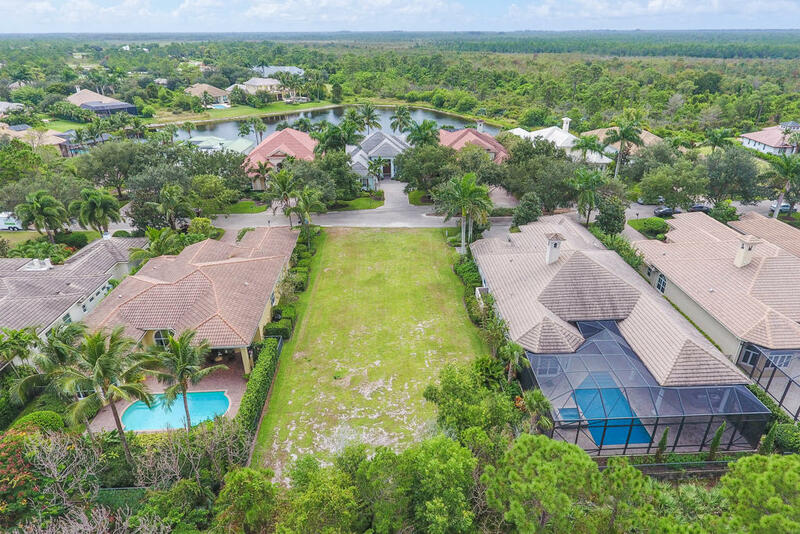 Hobe Sound is truly a one-of-a-kind location close to the beach with direct access to the finest in shopping, dining, arts and entertainment. 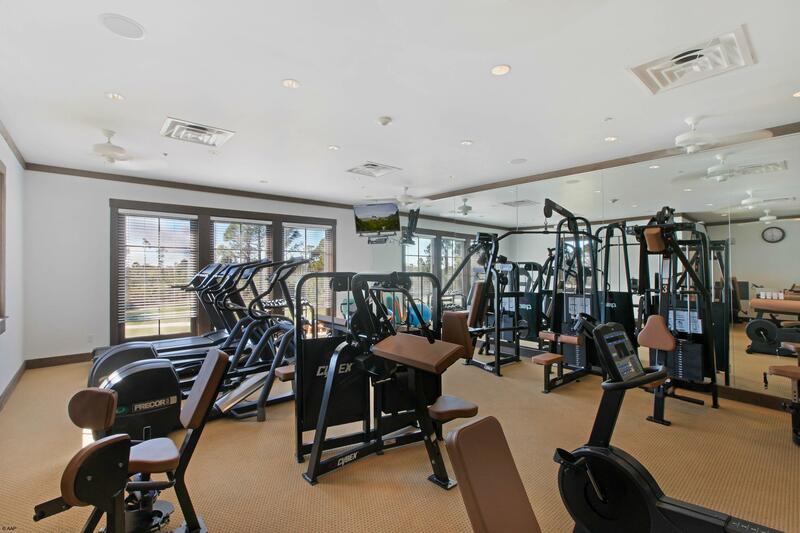 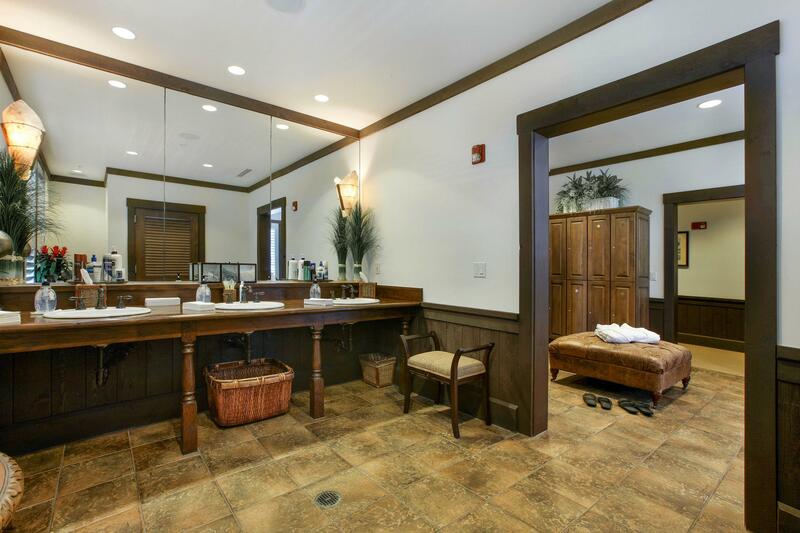 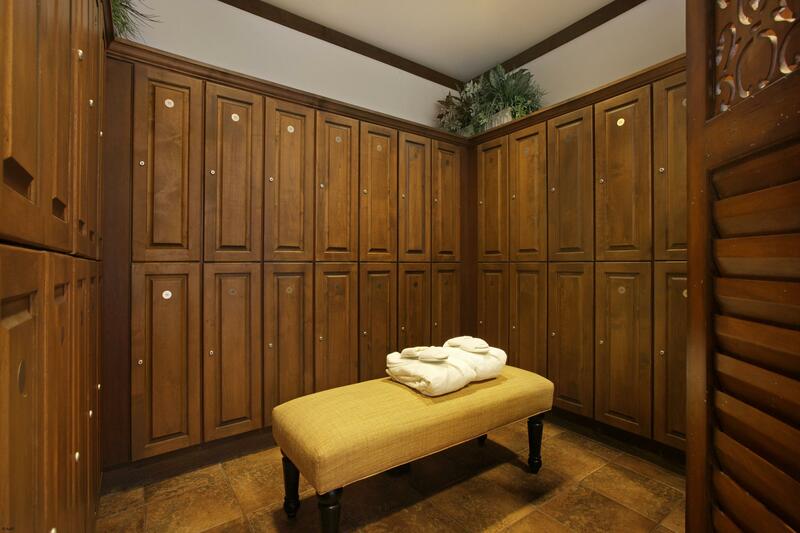 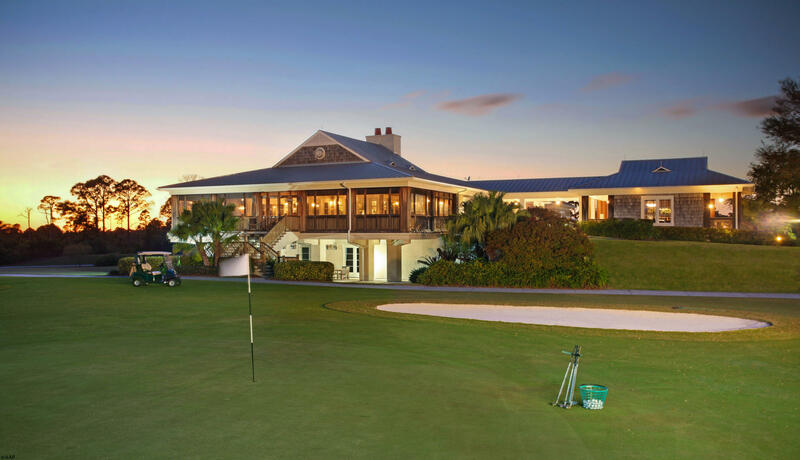 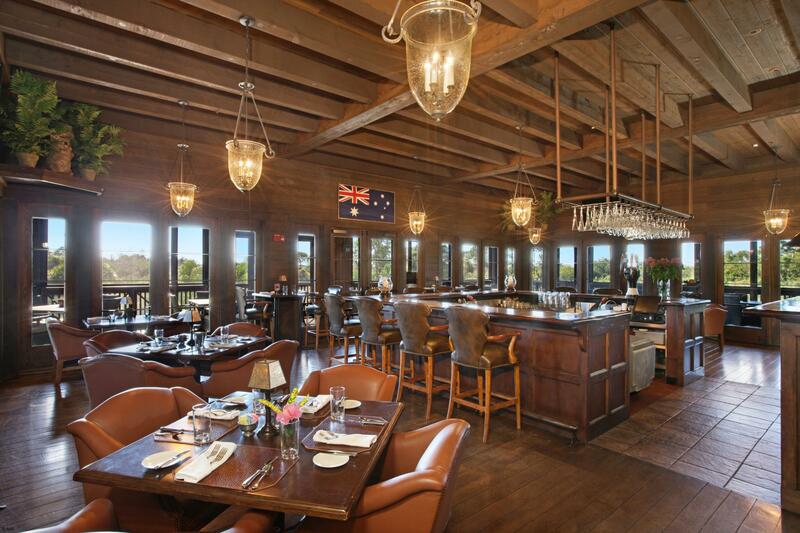 The Medalist Village Club & Spa is home to a Greg Norman-designed par-3 golf course, 2 Har-Tru tennis courts, world-class spa and fitness facilities, and the distinctive Aussie Pub that serves as the social center of the community. 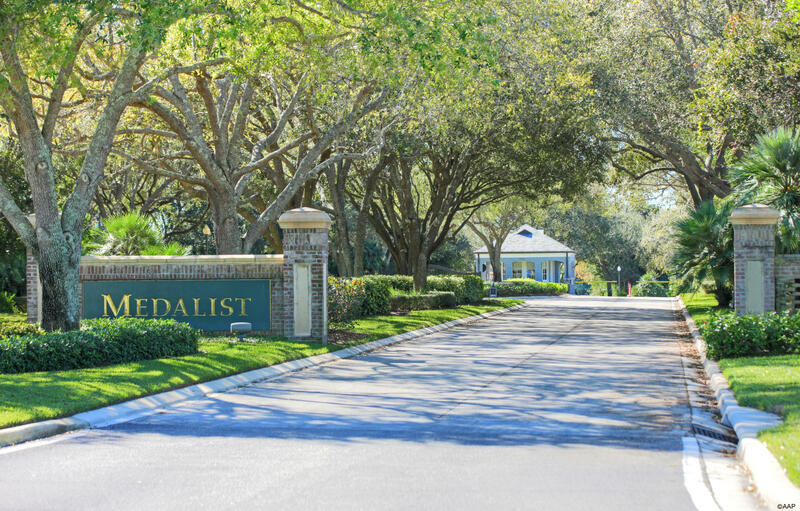 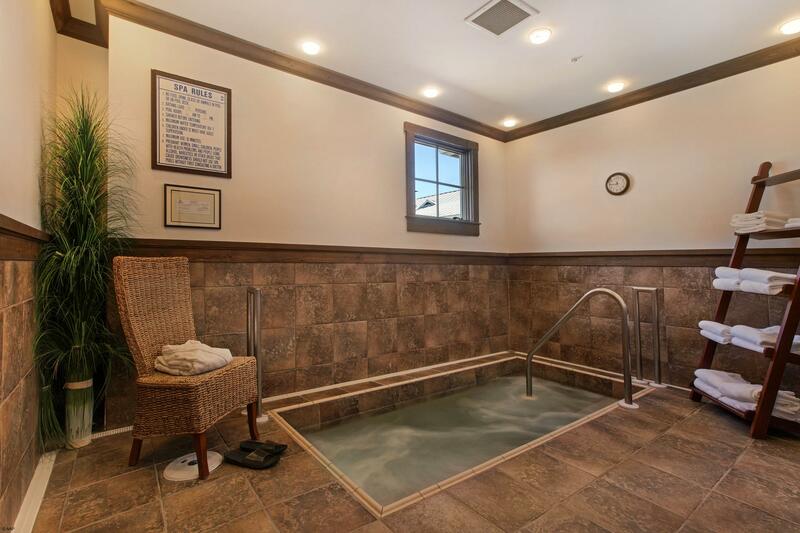 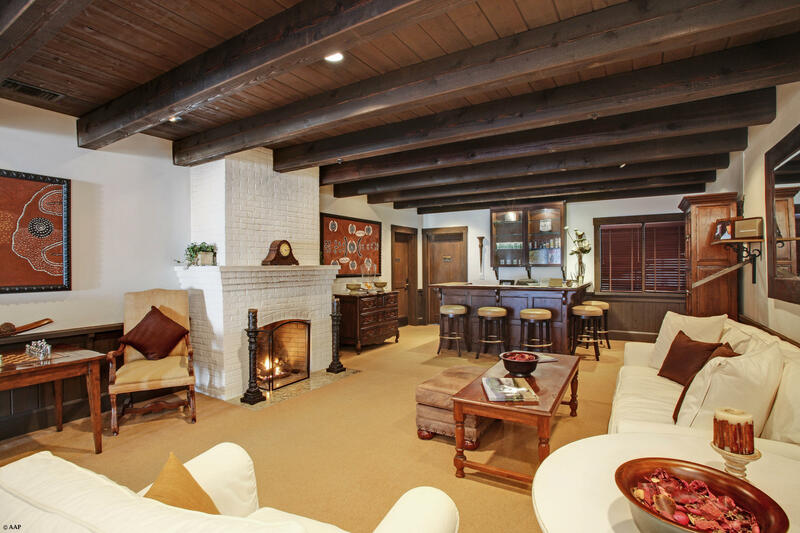 Medalist Village is more than just a club with amenities, it is a way of life, with a driven focus on community, family, friendship and getting closer to the things that truly matter in life.